Believe it or not I received this email today, trying to sell me a diet pill. 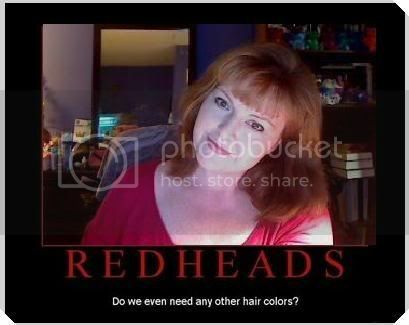 It was so tempting. 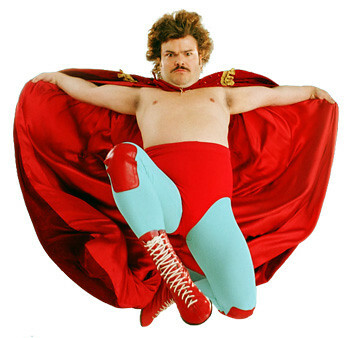 Now there's Zetacap, the first and only bariatric weight management aid that doesn't require surgery. 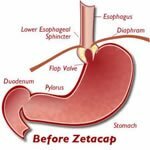 It's not a jittery drug or even a supplement but instead Zetacap is a specially formulated super concentrated dietary fiber that, when taken with water, fills your stomach with a gelatinous glob that makes you feel full and satisfied and takes several hours to digest. 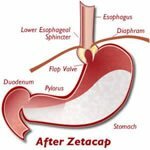 Like the illustration shows Zetacap makes your stomach is full and you feel satisfied for hours without eating or feeling jittery or drugged. 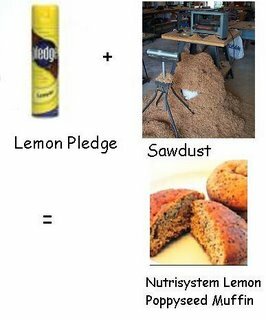 It's practically impossible to overeat. Contains a whopping 9 grams of fiber (combination of cedar, redwood and #1 pine).